To the southwest of Bhutan lies Phuentsholing, a bustling industrial town and a business hub that is the southern gateway to India. It is an important border town and can also be used as the entry or exit point to Bhutan. The town lies on the southern border of Bhutan with India. 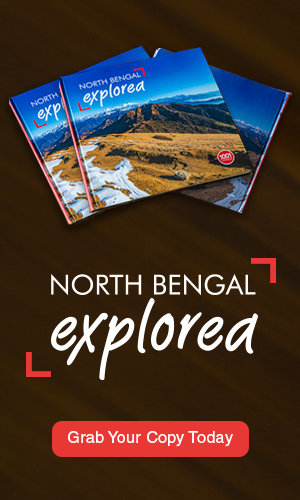 The Indian border town opposite to Phuentsholing, ‘Jaigaon’ is a continuous settlement along the border. 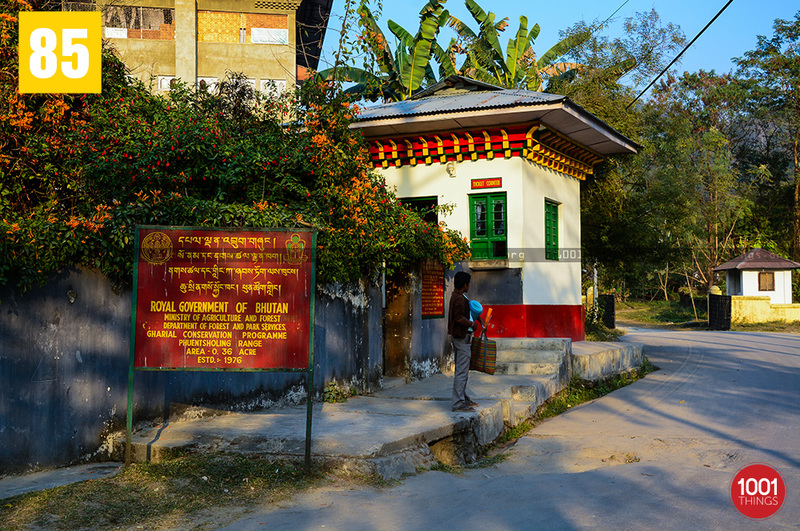 Phuentsholing also serves as a major entry/exit point for the travelers heading for Bhutan, and it is an important linking point to the India states of West Bengal, Sikkim and Assam. 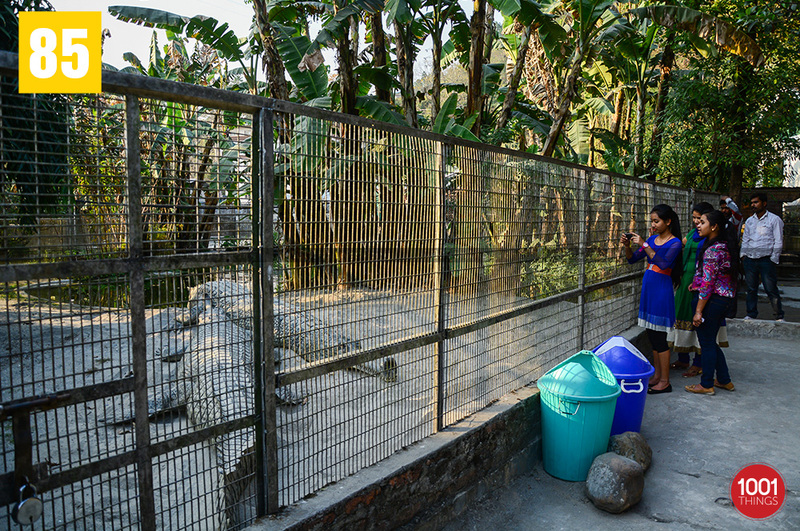 Norgay Crocodile Breeding Farm in Phuentsholing was established in the year 1976 in a small scale without much development, in a small pond. This was further improved during the year 2003 in collaboration with Nature Conservation Division and WWF Bhutan. Unlike most farms elsewhere where they are bred for their valuable skins, the Norgay farms aim is to increase their number and release them into their natural habitat. 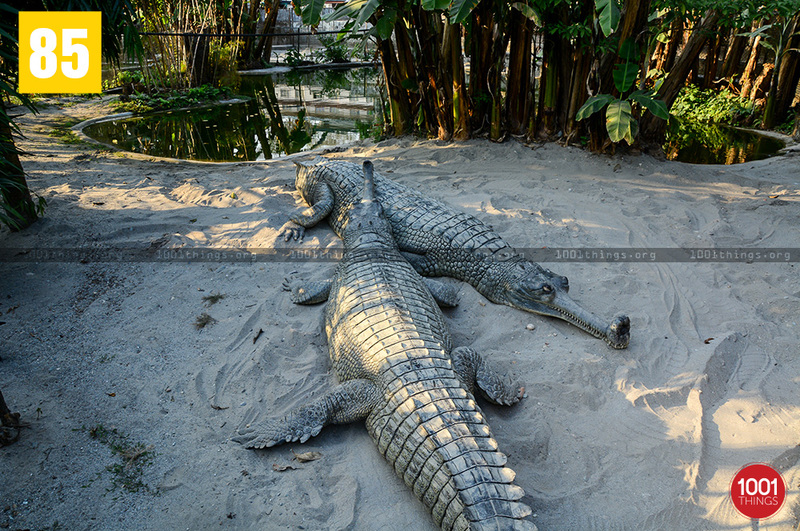 The farm is the home for the two extinct species, the Muggar and the Gharial. Initially 4 Gharial (Gavialis gangeticus) were brought from Manas (Bhutan) National Park, Bhutan in the year 1976. In April and May 2004 two male Gharials were brought from Gharial Breeding Centre of Royal Chitwan National Park, Nepal as a State gift. 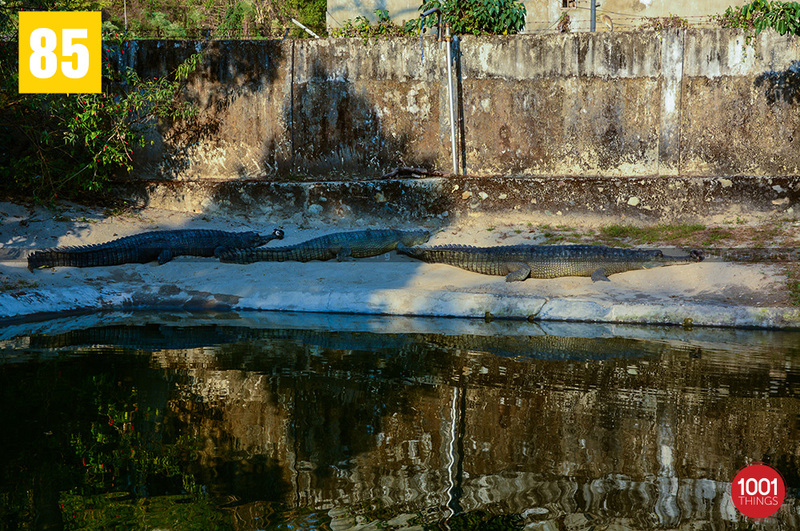 So now the center has six adult Gharials .The center has separate day and night ponds for the hatchlings which is well maintained. 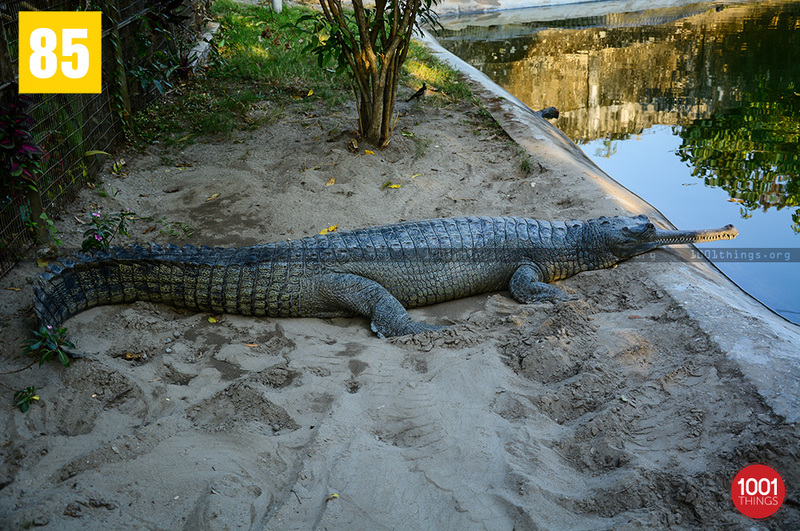 Twelve kg of fish are fed to the Gharials every alternate day. There are 15 Mugger Crocodile (Crocodylus palustris) in different ponds. In 1976, five marsh crocodiles were brought from Bhutan Manas. They bred well in the beginning but from 2004 onwards breeding has been suspended due to space constraint. They laid 200 eggs so far of which 50 hatched and ten survived in the last 32 years. Thirty Kg. of beef is feed to 15 crocodiles every 2 days.